The demo of Iconic leaked in December 2014. The final version was released as part of a second pre-order release on February 9th, together with Hold Tight and Joan Of Arc. This is a completely reworked version and includes rap parts by Mike Tyson and Chance The Rapper. "Madonna calls you and tells you to come somewhere, you go. I didn't know what the hell I was going there for. I'm just there having a good time and hanging out with Madonna. She has her producer there and I go into the studio and I didn't know if she wanted me to talk or rap. I just go in there and start talking. I'm talking about my life and things that I have endured. I'm saying some really crazy stuff. It was really intense." "When I did it, I think about being some guy like Mussolini and they're really arrogant, but you try to come from a positive perspective and be uplifting. You watch Mussolini on television — even though we don't understand what he's saying — he is so mesmerizing. I look at myself in that way. "I know people may say 'this guy's a fascist' and all this stuff, but man, you can take positivity from watching him. No wonder why Hitler was attracted to him. This guy's a hypnotic figure. There's so much pride behind what he's saying. I'm not even Italian and I feel the pride he's projecting. He had that street swag; he was doing this stuff with his hands and moving his head before it was even hip-hop." 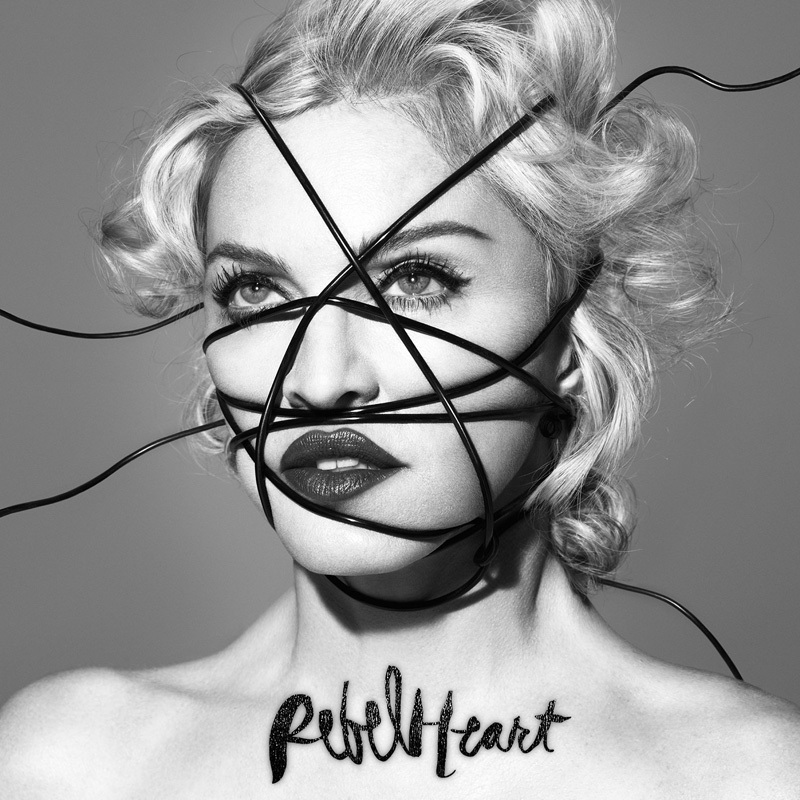 This self-referential track was the obvious choice to open her Rebel Heart Tour. An opening video mixed scenes from Madonna's Secret Project Revolution and new footage of M as a Joan of Arc-like warrior, heading an army to start a revolution. As these warriors, dressed like medieval Mongolian knights, gather on stage, Madonna emerges in a cage, lowered from the ceiling, wearing a glorious red and black gown by Arianne Phillips. She leads her warriors with their huge crosses across the catwalk in a fierce fighting choreography.